The workshops were able to bring a variety of people together who become highly engaged and committed as a result of the process. The result was an alignment of goals and a passion to see them to fruition." A strategic plan can only ever be as good as its execution. Many organisations develop astute and well-researched strategies, but struggle to deploy them effectively. Unfortunately, this means that objectives from the top are not effectively translated into actions, and as a result the strategy never realises its full potential. 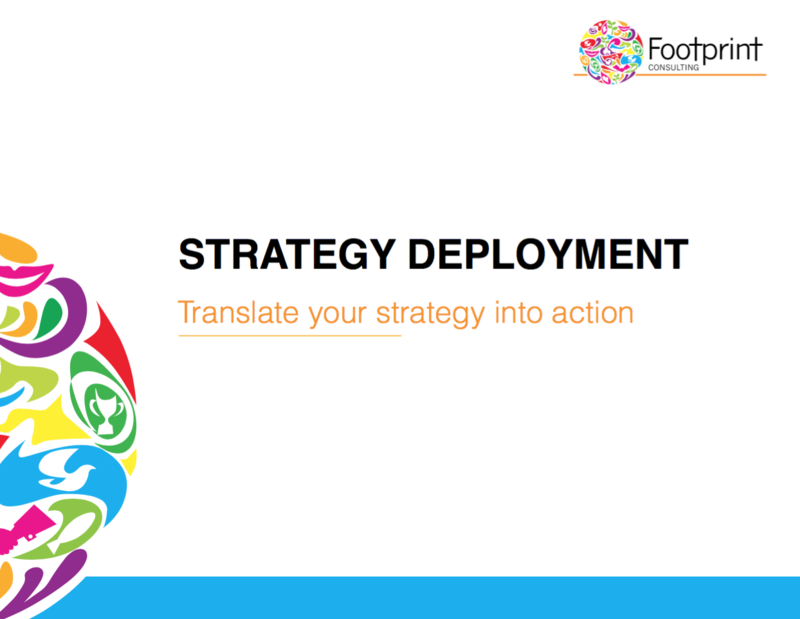 Our Strategy Deployment Service helps your organisation to translate your strategy (which we can also support you in developing where necessary) into key objectives and action plans at every level. Our workshops will include all teams and individuals who should play an active role in the execution of the strategy, ensuring that there are no gaps, overlays, conflicts or inefficiencies in the deployment plan. 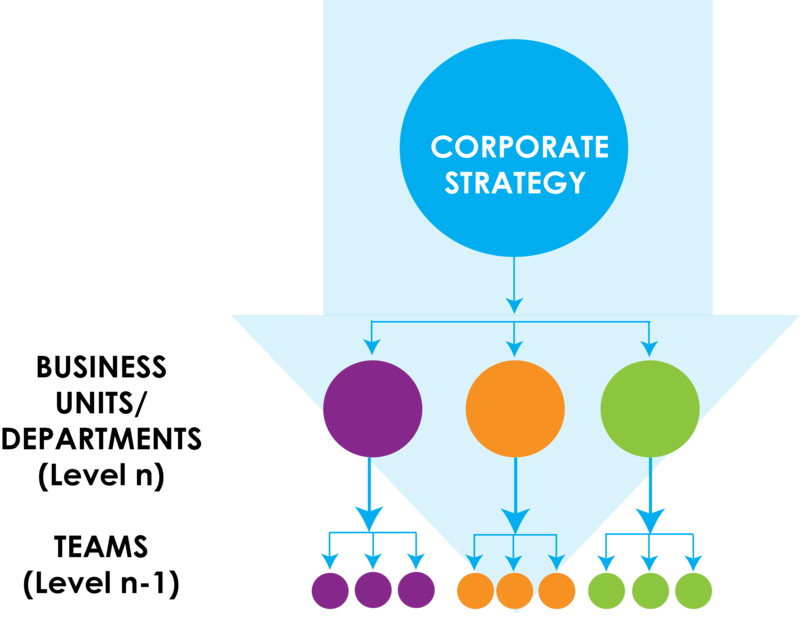 We implement a proven, structured system that is designed to cascade the strategic objectives down through the organisation to all of the individuals involved in its delivery, ensuring everyone is clear on their role and engaged in the strategy deployment. Further enhancing the outcomes of our Strategy Deployment Service, is the inclusive nature of the process, which promotes employee engagement, leading to improved productivity and job satisfaction.